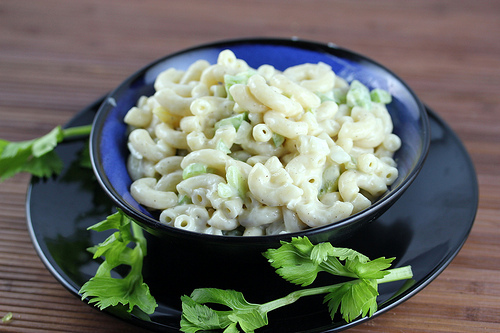 There are so many ways to put macaroni salads together it’s easy to forget how simple it is to throw together a quick and easy Classic Macaroni Salad. I was looking for a simple recipe to go along with a Grilled Honey Mustard Chicken Wings recipe; which is being used for my next blog post. 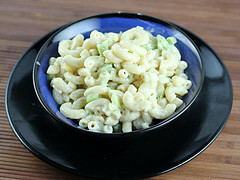 I decided to go ahead and keep it simple, choosing this Classic Macaroni Salad Recipe. 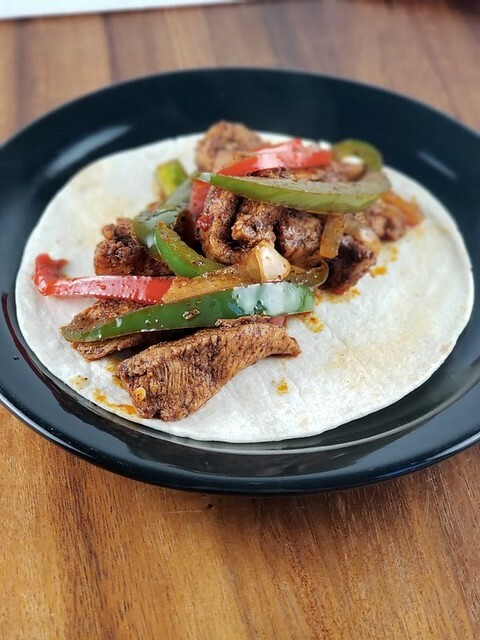 This recipe pretty much like what you would purchase from the deli at your local market, so there is a lot of room for improvement, by adding some extra spices. 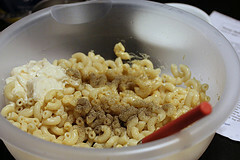 I decided to keep the recipe as written; keeping it simple. 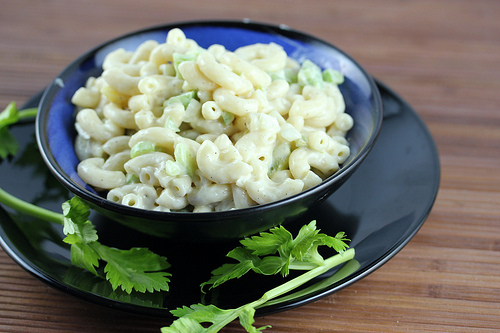 This Classic Macaroni Salad Recipe makes a great side dish and can easily be prepared while the meat or your main course is cooking. 1. 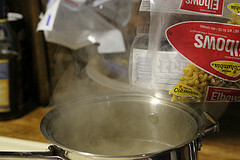 Cook macaroni according to package directions; drain and rinse with cold water until completely cool. 2. 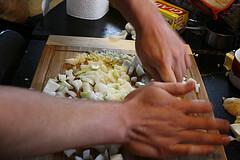 In a large bowl combine the mayonnaise, sugar, black pepper, vinegar, salt, pepper and Dijon mustard. Mix until blended. 3. 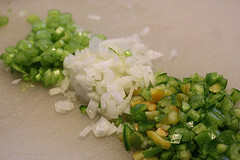 Stir in the macaroni, onion, celery and green pepper.